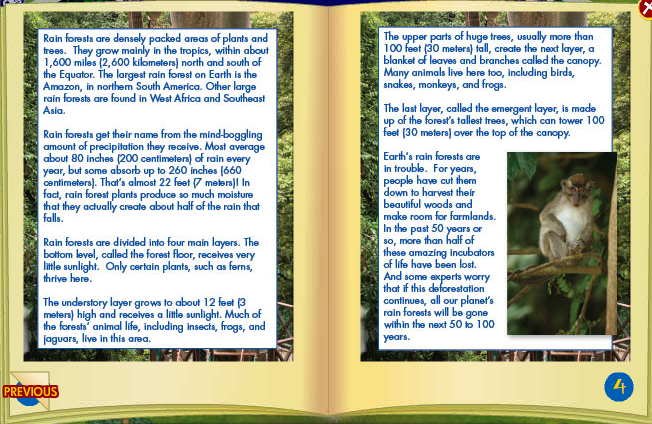 Be sure and read the April Paws Fur Nature magazine that was updated this morning. 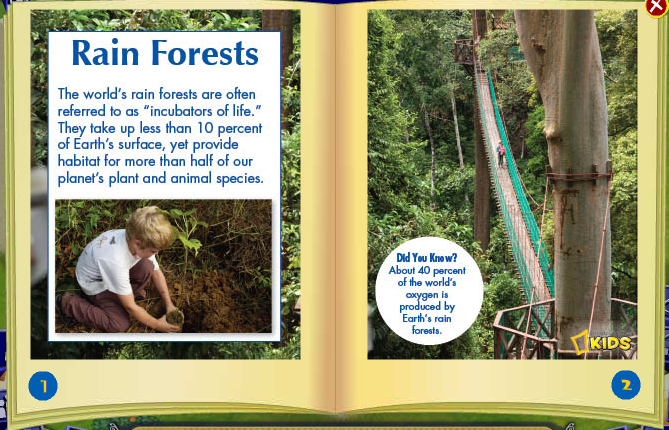 This months’ article is about Rainforests. Get your Acorn Hat when you pass the quiz on the last page of the magazine! November Paws Fur Nature — The Moose Issue! 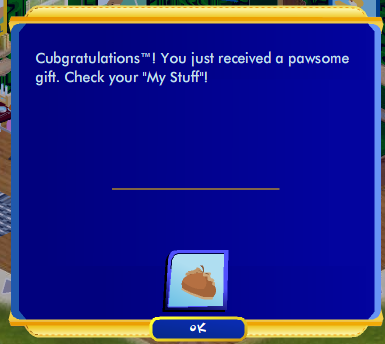 October Paws Fur Nature Issue = Bearville Penguin! Previous post: Unicorn Quest in the Neighborhood! Next post: New Beach Front Home! !